Every homeowner in Fond du Lac, Wisconsin has either a basement or a crawlspace. No matter what part of the city you live in, Tri-State Basement Repair is there to help you take care of your basement or crawlspace, whether this means making repairs to the area or preventing damage by waterproofing it. We can even strengthen your foundation to relieve pressure and prevent the formation of cracks. Our services cover a wide range of options so that we can be there for you no matter the situation. 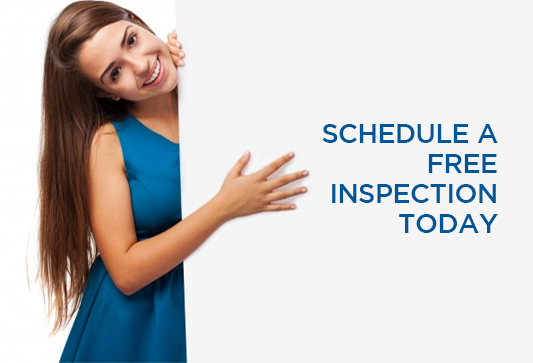 The most popular services we offer at Tri-State Basement Repair are related to the basement. Most of the repairs we do are to basements that were damaged by water and this is usually the result of cracks in either the foundation or walls. In this situation you may notice the occasional accumulation of water, such as when the snow begins to melt or after a heavy rainstorm. When we repair you basement in Fond du Lac we will do more than just repair the damage; we will also take the time to prevent the issue from recurring. Most of the time this involves us installing a drainage system or using another waterproofing method for your basement. This drainage system sits far enough below the ground to be out of the way and is sturdy enough to bear the weight of the basement without any risk of damage. Even homes that don’t have a basement will have a crawlspace and we can provide similar services for those spaces. 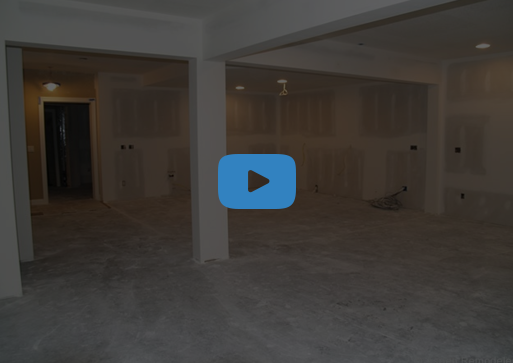 Because crawlspaces and basements are different in several ways (such as one generally being finished while the other is not), our waterproofing methods will vary as well. We will usually recommend a dehumidifier to help waterproof your crawlspace. The dehumidifier will work by removing the moisture and humidity from the air in your home and this in turn can help prevent the buildup of water. At Tri-State Basement Repair we understand that homes in Fond du Lac will have different types of foundations but our years of experience and training mean that we can work with all of them. Our professionals can identify not only the type of foundation you have, but also the source of the problem and the best solution. Some of the common solutions include installing a wall anchor system or using a pier system, both of which remove pressure from the foundation so that it is less likely to crack after we make repairs. Not all basements have windows and if you want to add them to your home, we can install Egress windows for you. These are the perfect method of adding the light and ventilation associated with windows. It can even help open up your basement and make it feel more spacious. As an added bonus, they also provide an emergency exit in case the need ever arises.